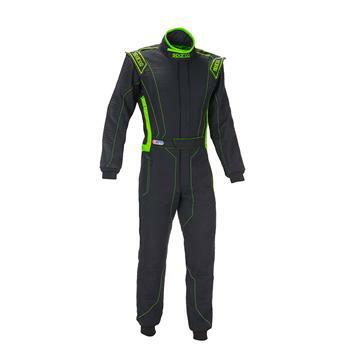 Sparco Racewear - Competition Suit - Victory RS-4 UNIVERSAL - Lesher Motorsports, Inc. 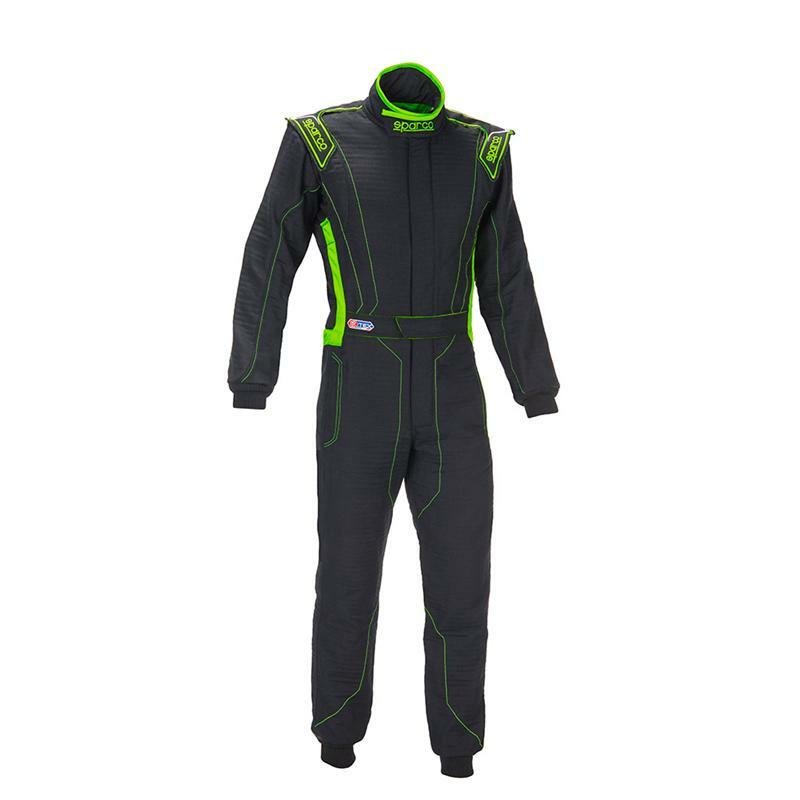 The Victory RS-4 from Sparco is a fantastic value entry level race suit manufactured from a single layer of Hocotex material, the highest quality race suit material available. Because it features just a single layer of material the weight is kept to a minimum and is two times more breathable then other entry level race suits. Other features of the Victory RS-4 race suit include fully floating sleeves for increased mobility, concealed pockets and striking, modern color designs.